Stamp out loud. Multi-color, multi-awesome. custom designs on Mint stamp sheets. The most innovative and powerful custom stamping system on earth. The machine’s special thermal printing ability lets you create 3D reliefs of custom designs on Mint stamp sheets. Mix and match Mint Studio design options to create whatever you can imagine. 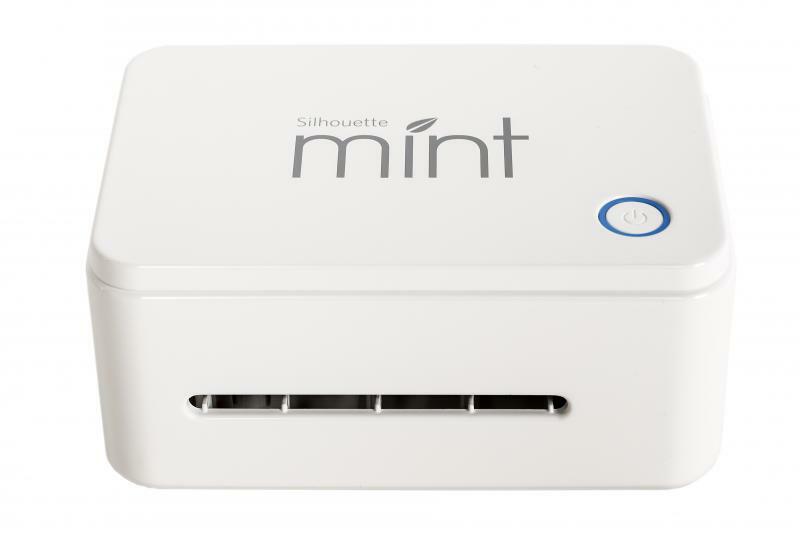 Insert a stamp sheet into your Mint, send your design to the Mint, and print it out. Apply ink to your stamp. The stamp will then absorb the ink. Design it, Mint it, ink it, stamp it. Available for sale with different distributors around the world and Mexico. Silhouette America is a manufacturer of arts and craft products, including the industry-revolutionizing Silhouette electronic cutting system. We are the leading company in selling Silhouette Cutting Plotters, Accessories and Software in México. We are authorized international distributor of Silhouette. All trademarks and product names and logos appearing on the site are the property of their respective owners.